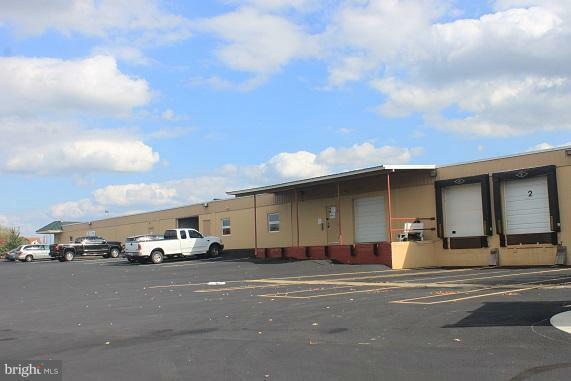 Easily accessible location in solid warehouse with two (2) exterior dock doors (8'5" x 7'10") and one (1) interior dock door (9'11" x 7'11"). Clear ceiling height of 9', ($6.50/SF). Access to common area drive-in door, dock doors and restrooms. $926.25/mo plus electric, phone/data and renter's insurance.